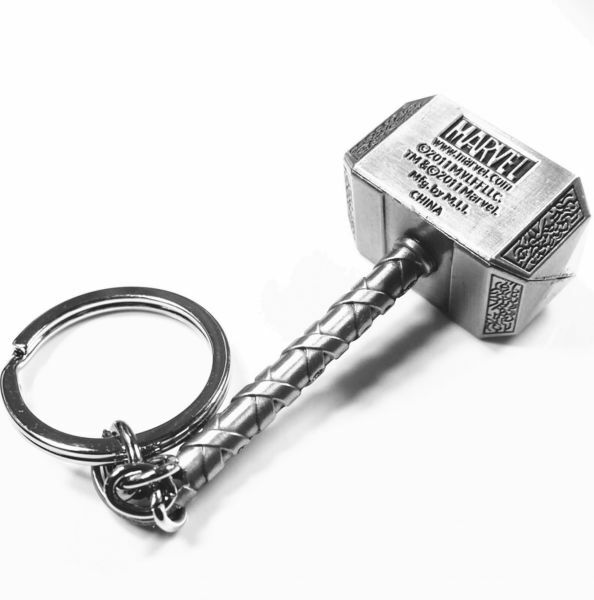 Keys are one of the most important items that we carry around with us all day. 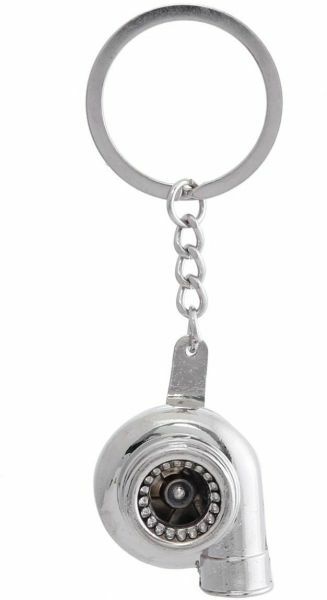 Loose keys can be frustrating to keep track of, and can be lost easily. 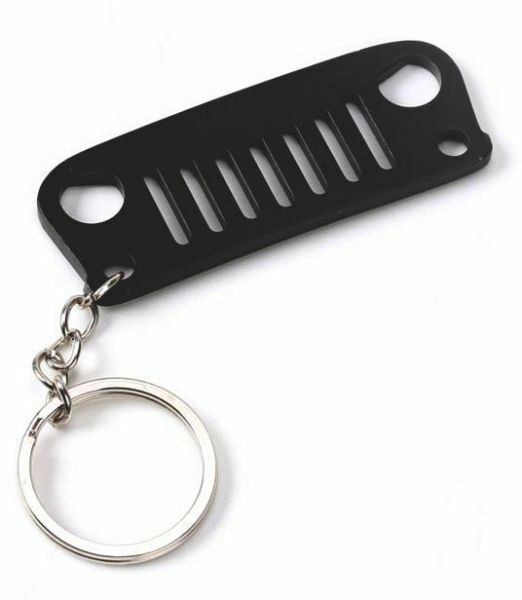 For this reason, people use keychains for the primary purpose of keeping their keys organised and safe. 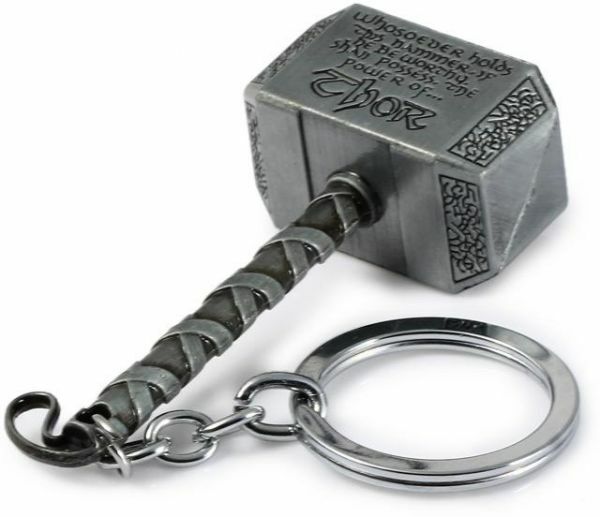 In the beginning, keychains or key rings were a simple circular loop of metal which doubled up as a key holder. 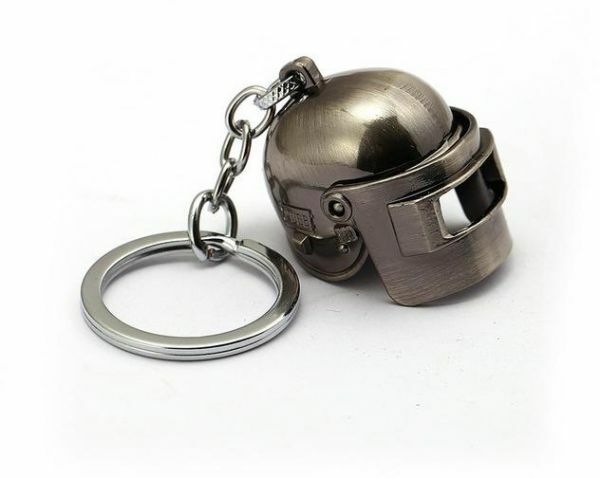 Over time, keychains evolved, becoming more smaller and compact. 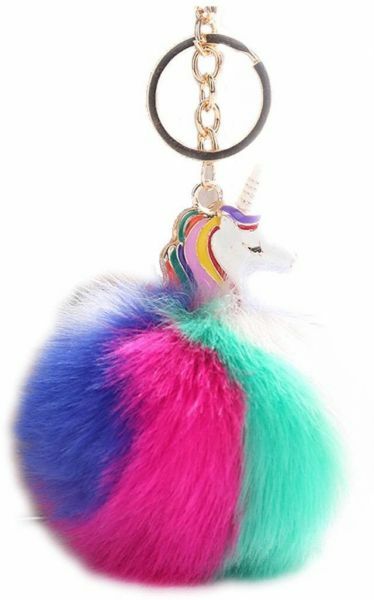 A good quality keychain not only keeps all your important keys organized, they also look good, adding to your style. 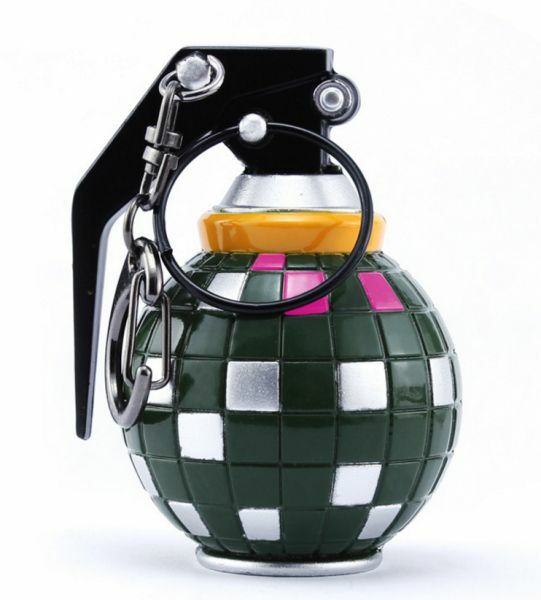 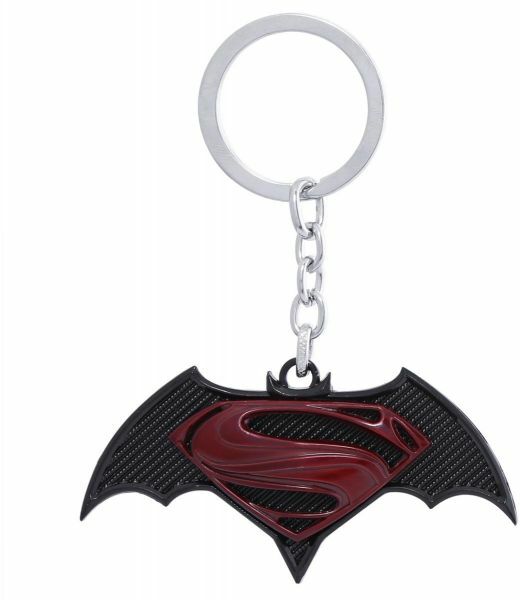 And for this very reason, Souq has rolled out an expansive collection of keychains that will cater to all your needs. 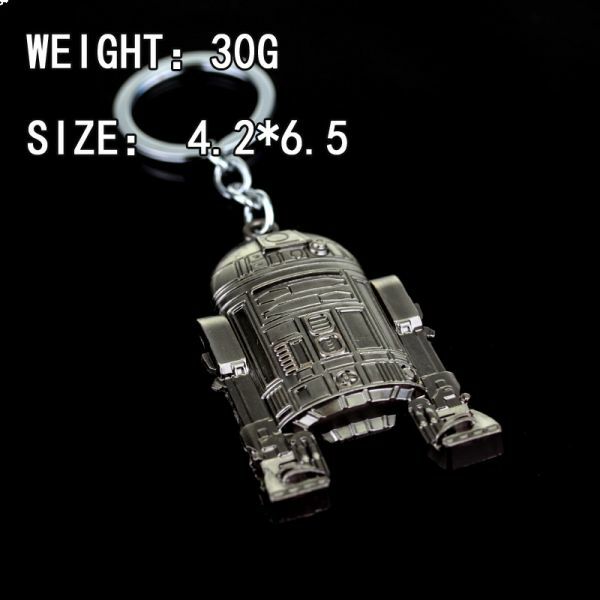 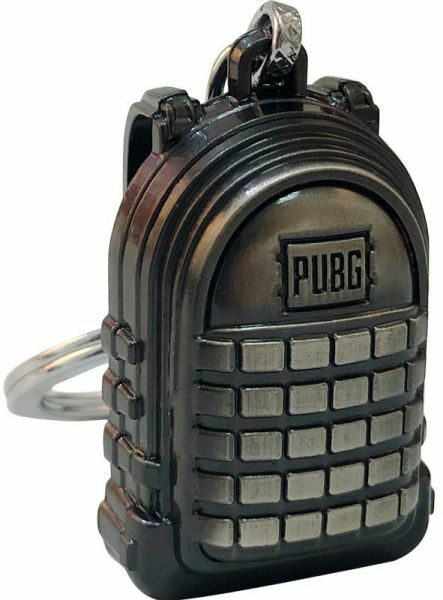 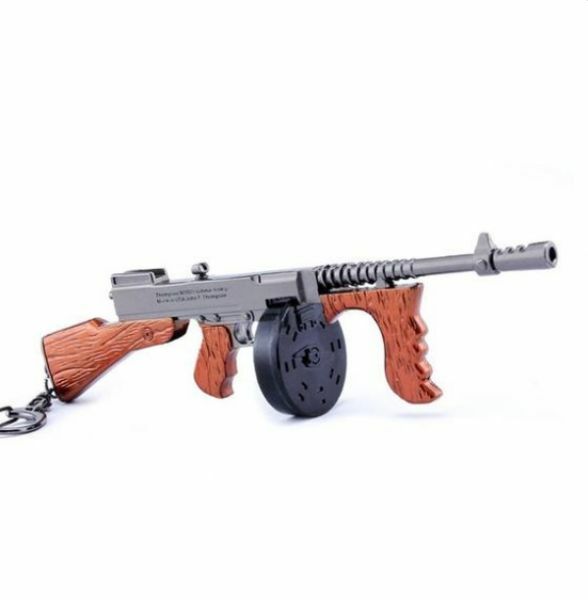 Over here, you can find your favorite keychain online. 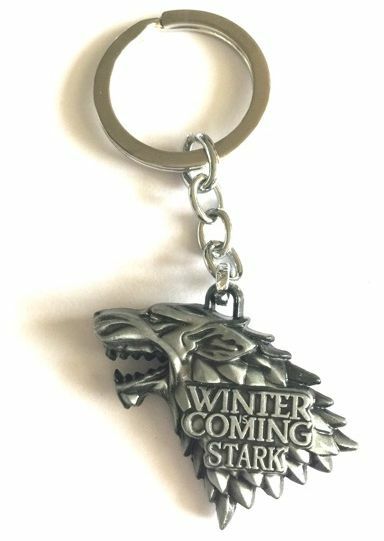 You can choose from a wide range; keychains made using metals, plastic, as well as high quality leather key chains are made available for you. 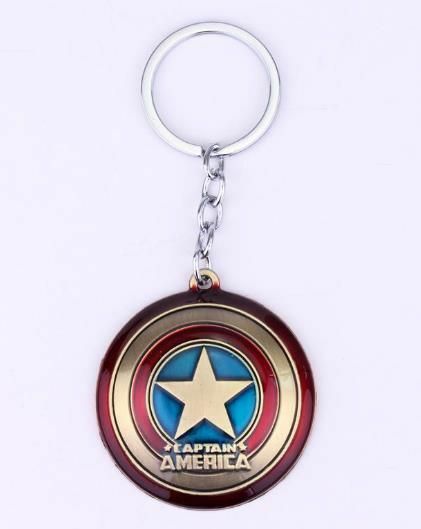 You can even have your own keychains made here as per your specifications. 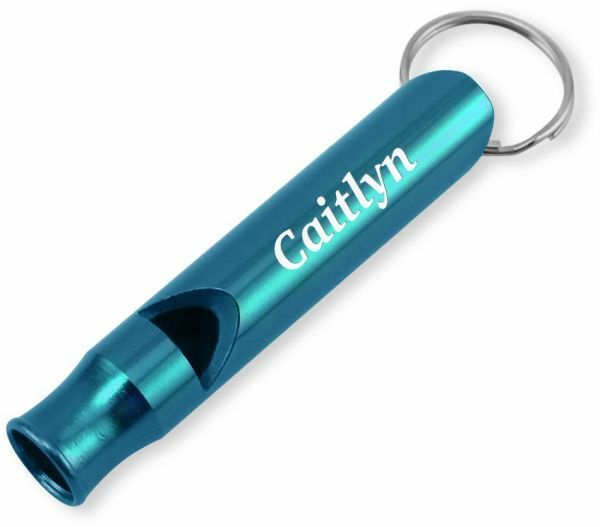 These personalized keychains can be engraved with name, initials, your design, and more. 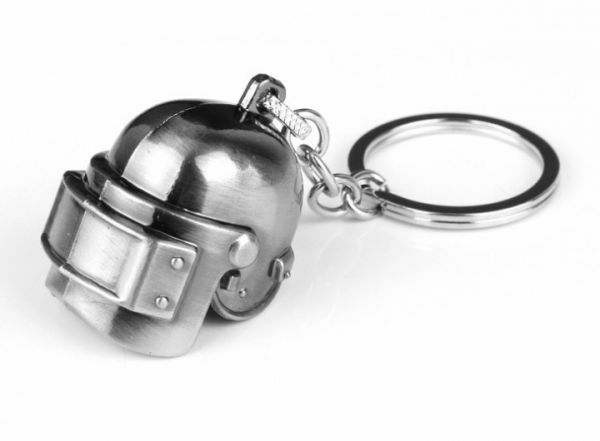 Such custom keychains reflect your individual style and can help you stand out from the crowd. 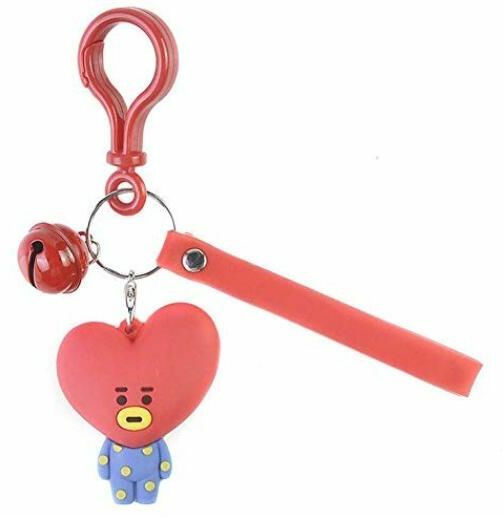 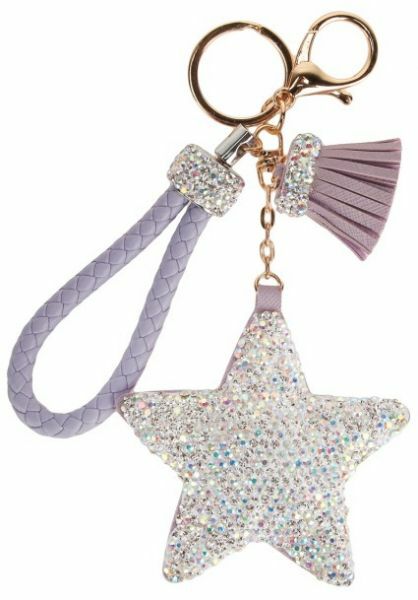 We even have stockpiled on a wealthy collection of cool keychains, as well as cute keychains from Coach Keychains and more. 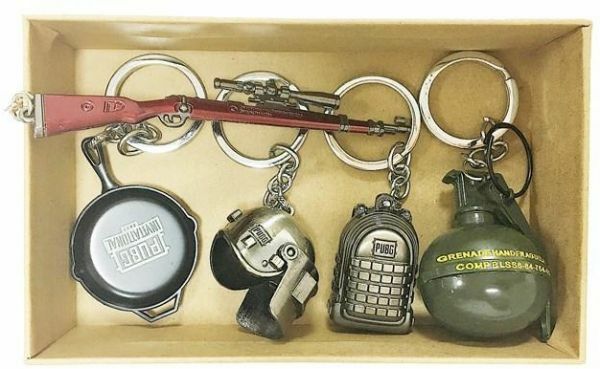 These keychains make excellent gifts for your office colleagues, friends, or relatives. 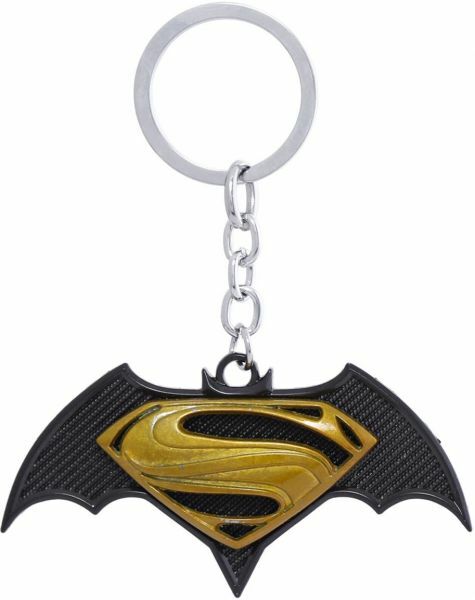 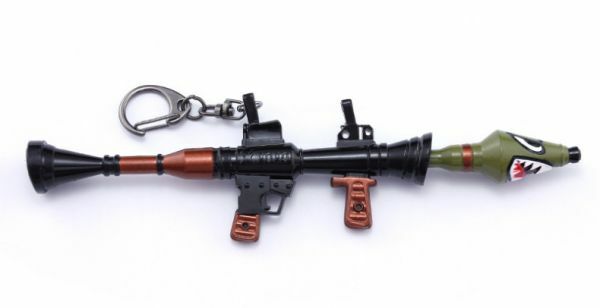 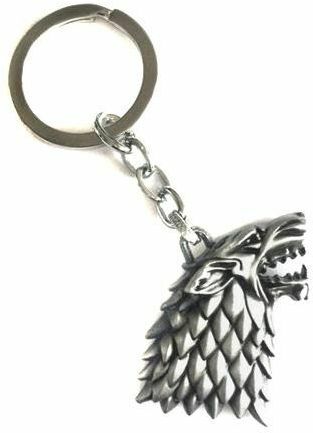 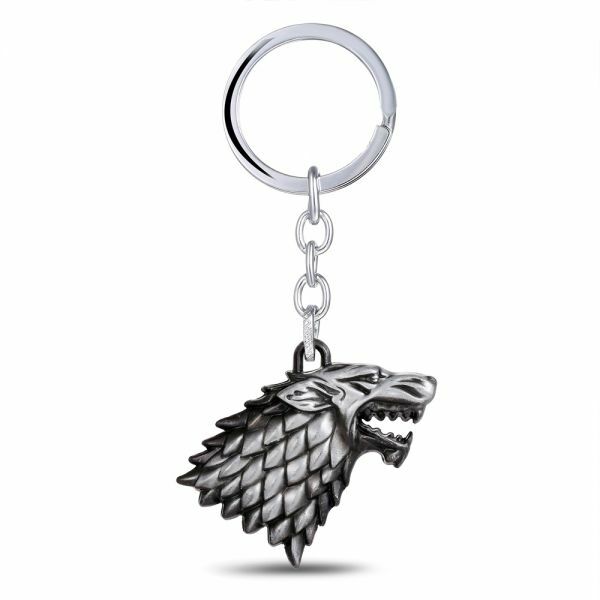 Buying these accessories in bulk is possible, as Souq even sells wholesale keychains. 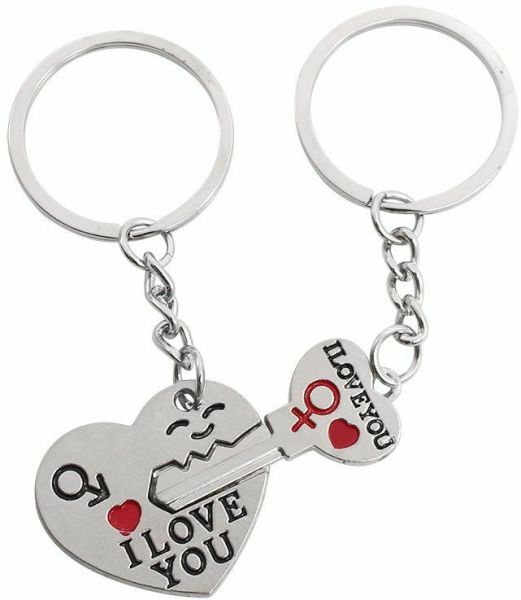 We promise you would not leave this page empty handed as our expansive key chain collection is sure to delight you.